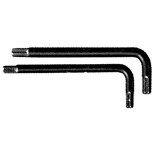 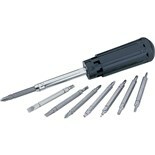 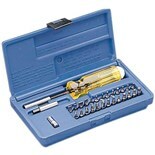 Evco 7TBS Torx Insert Bit Set, 7 Pc. 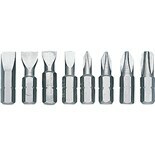 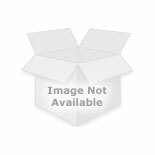 Evco 8PHSLBS Phillips/Slotted Insert Bit Set, 8-Pc. 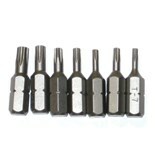 Evco 6HBS 1/4" Hex Insert Bit Set, 6-Pc.